The Fox News star will share the lessons she learned growing up in a military family and pay homage to the military ideals that have shaped her life. 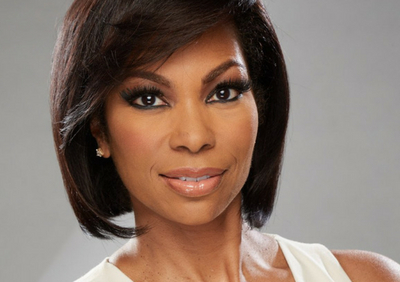 Harris Faulkner revered her father, a decorated career officer who served three tours of duty in Vietnam and raised his children with the values and ideals of the U.S. military. Young Harris experienced firsthand how success in life was rooted in the knowledge, integrity, and leadership that came from her military surroundings. Now, she shares the advice, wisdom, and tools that she absorbed through her military upbringing, examining how these ideals have shaped her professional and personal outlook and how everyone can incorporate them into their own lives. Buy a book and get access to the lecture with Harris! 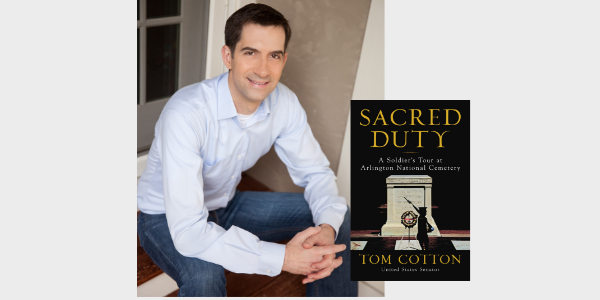 Additional books will be available for purchase that evening at the Nixon Library Museum Store. Member Mixer with is open from 6:15-7:15 PM. Wine and cheese will be served. You must be a current Nixon Foundation member to attend the Mixer. Join as a new member at $125 or above and receive two tickets to the lecture with early seating, two books and two tickets to the Member Mixer wine and cheese reception prior to the event. Contact Anne Brown to take advantage of this offer at anne@nixonfoundation.org or 714-364-1161. President’s Society members will receive a special invitation to a VIP reception with Harris that begins at 6:00 PM. Join as a new President’s Society member at $1,000 and receive two tickets to the VIP reception with Harris, priority reserved seating and two signed books. Contact Nicole Parsons for details at nicole@nixonfoundation.org. If you are unable to attend, but want signed copies, click here to order and we’ll ship the day after her appearance.